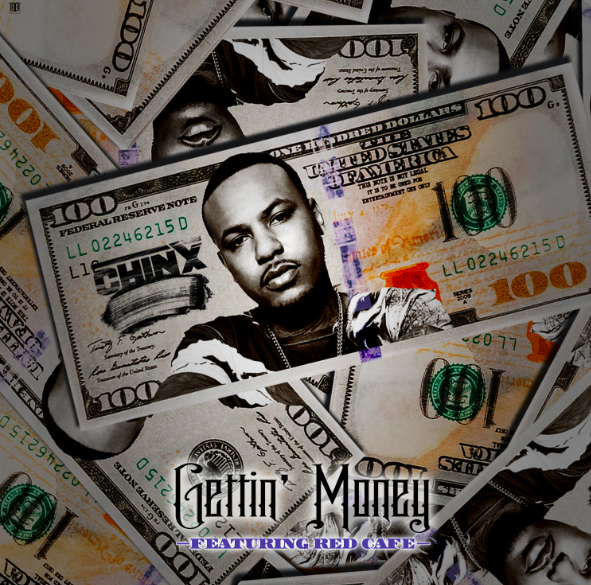 In celebration of Chinx’s 35th birthday the song “Getting Money” featuring Red Cafe has been released. Produced by Jahlil Beats the single serves as a glimpse into the upcoming album CR6, feel the real and take a listen now below. LONG LIVE CHINX!